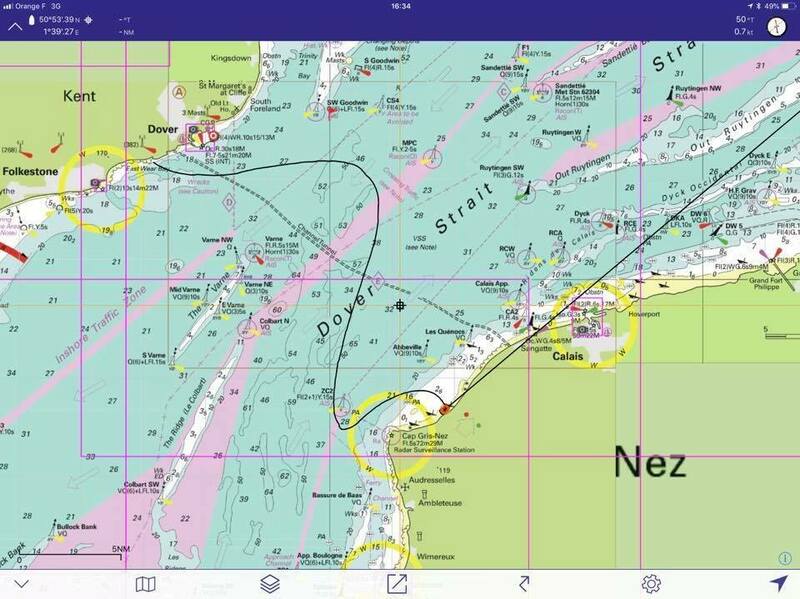 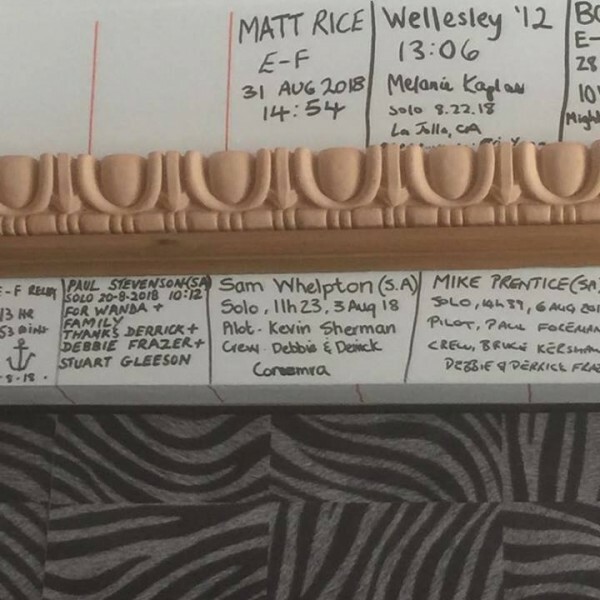 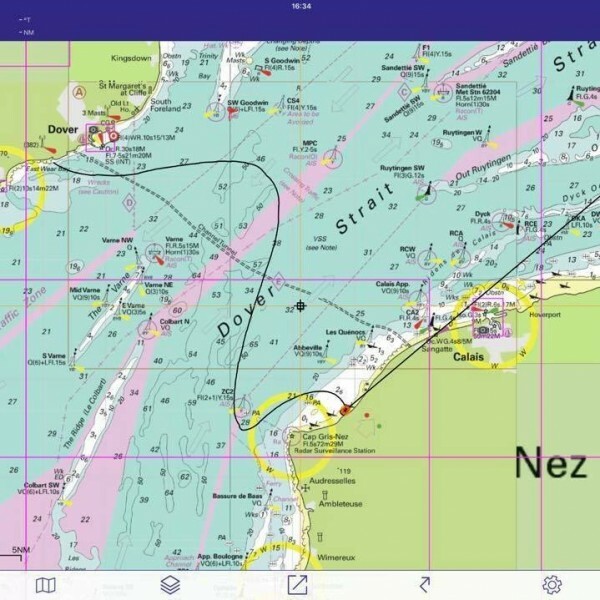 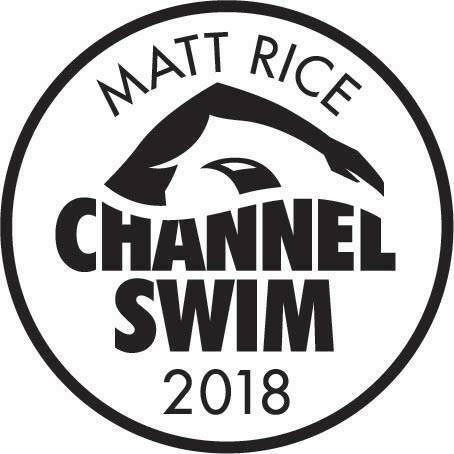 Well, we don’t know about you, but we’re all in absolute awe of our Director, Matt Rice… He only went and swam the English Channel! 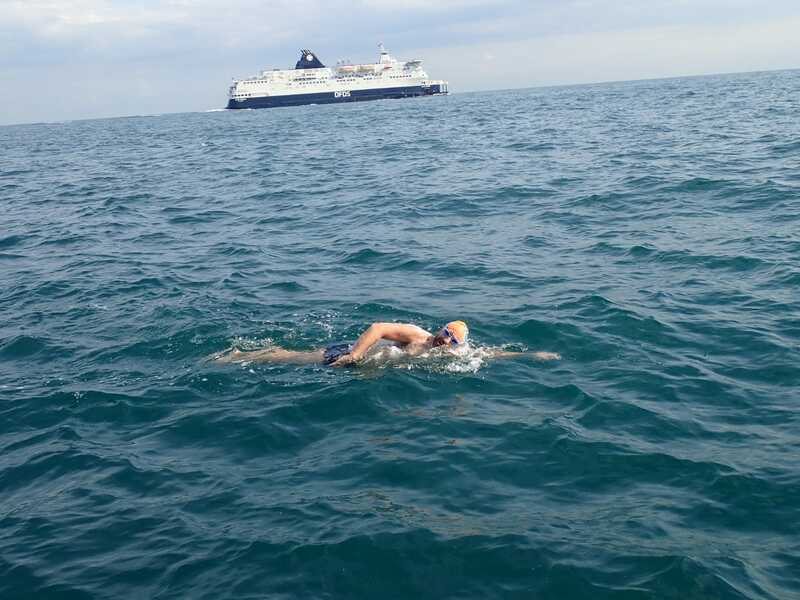 After months of training and waiting for his slot, he completed the swim in 14 hours 54 minutes and we are extremely proud. 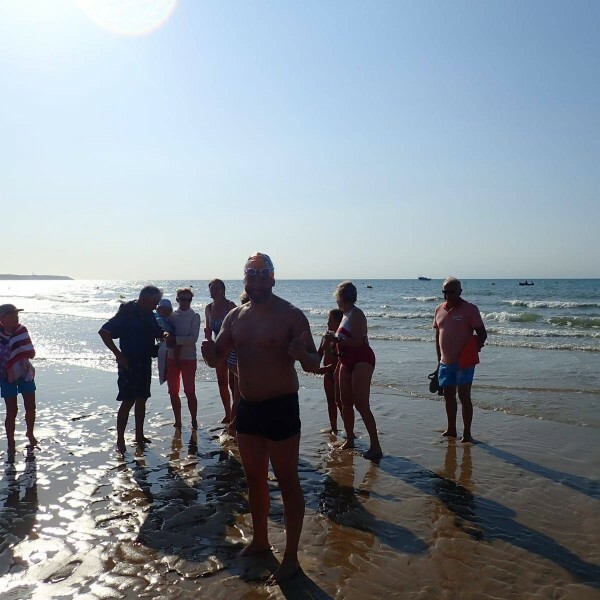 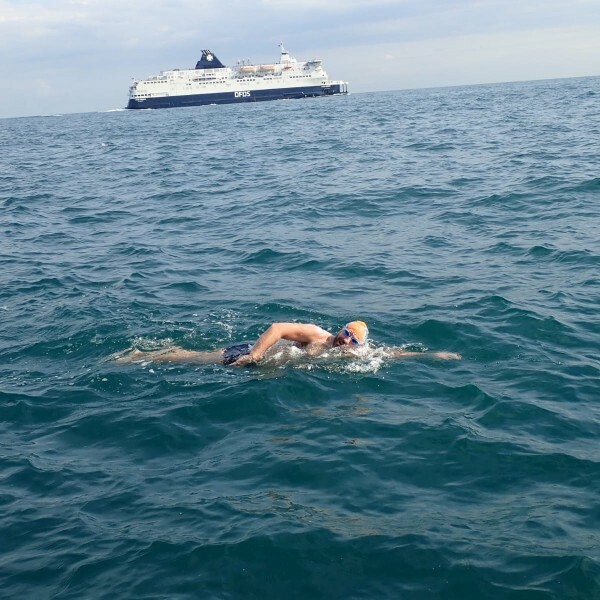 Matt swam the channel to raise awareness and funds for Ehlers Danlos Syndrome, a connective tissue disorder that affects both his children – a charity that is very close to his heart. 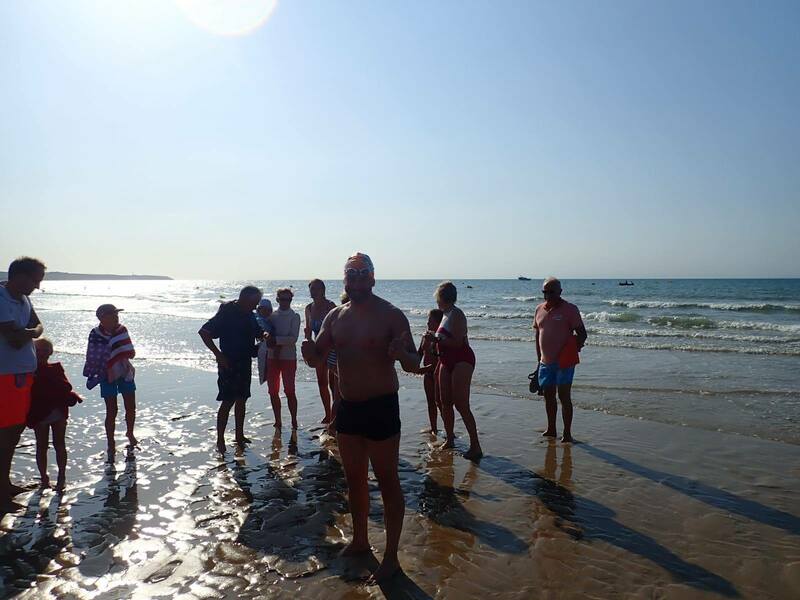 If you’d like to read more here is a link to his Just Giving and Facebook pages. 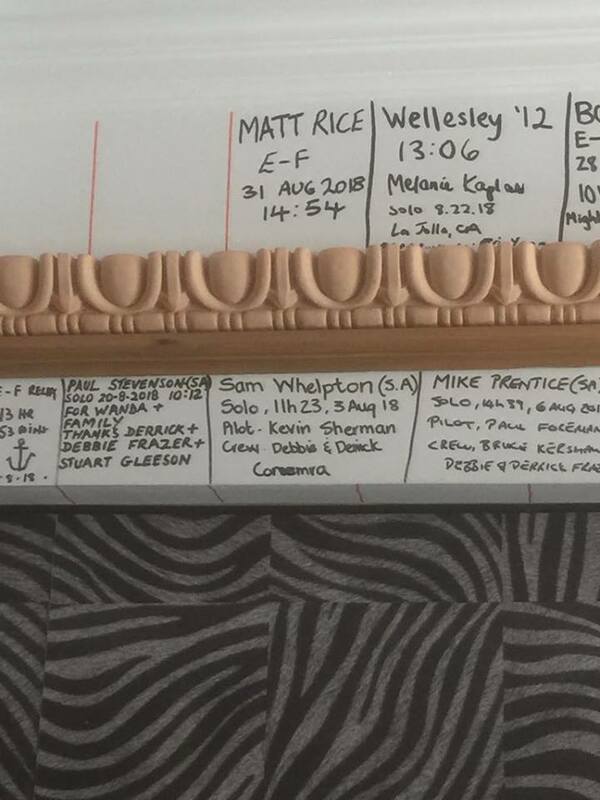 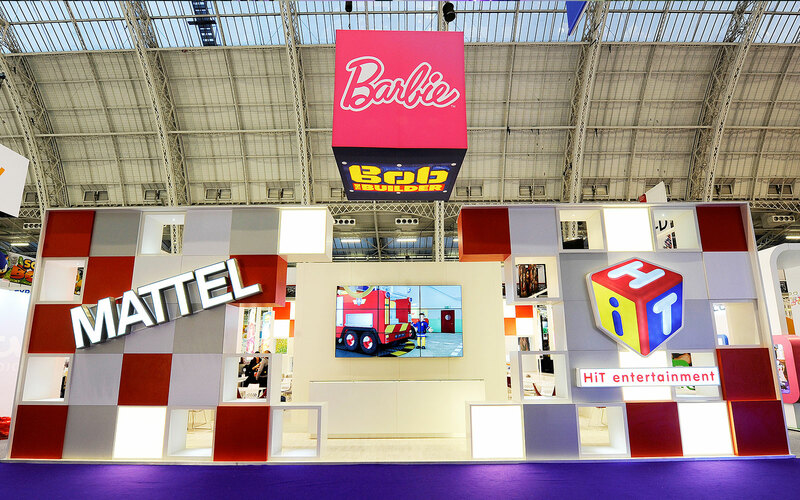 Well done Matt – an amazing achievement!